Heritage Radio Network and Full Service Radio were at the scene at the Smithsonian’s National Museum of American History Food History Gala as chef Rick Bayless was presented with the second ever Julia Child Award from the Julia Child Foundation for Gastronomy and the Culinary Arts. 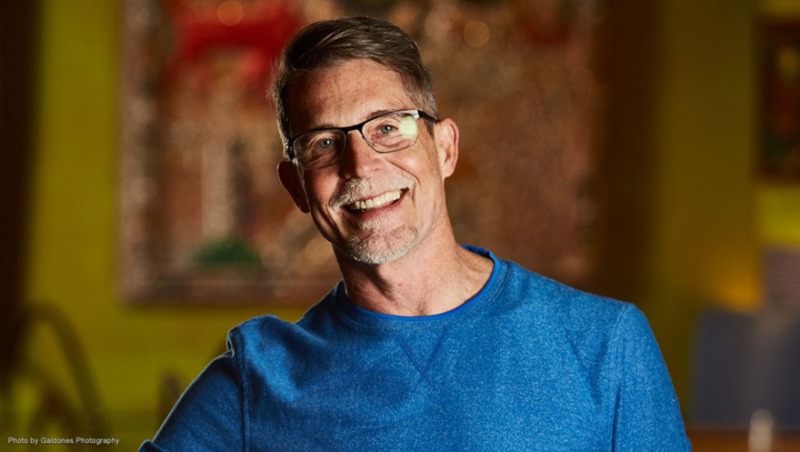 HRN Producer-at-Large Jack Inslee spoke with chef Rick Bayless and Eric W. Spivey, Chairman of the Board of Trustees of the Julia Child Foundation. Tune in to hear how Julia influenced Rick’s career and what the award means to him!